We all run daily and most of the time the runs are not memorable and not even worth talking about. But have you ever had a run that you just want to pat yourself on the back afterwards? The other day I slept for 10 hours and it was lovely. After working my 10-12 hour shift for three days straight, I needed to catch up on my sleep. I spent the day relaxing at the beach with some friends. That evening I planned to go for a run when my friend got off work. I had a very scary experience last week and I wanted to share it with you as a cautionary tale. 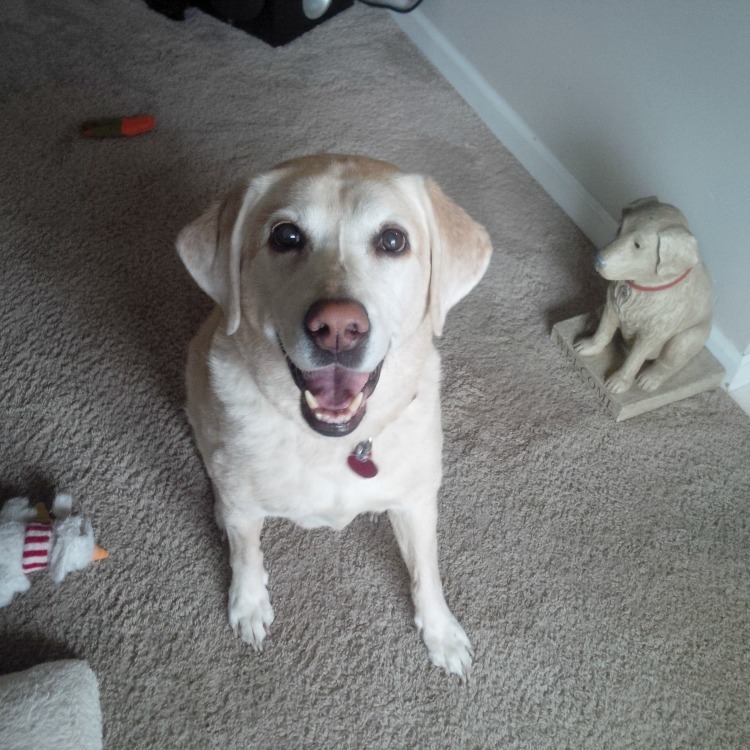 If you have been reading our blog for any amount of time then you know how much we LOVE our Labradors. I take Baylee with me when ever I can. She rides with me in the air conditioned car all over town when I run errands during the day and she is happy to do so. Remember the other day I said I was looking forward to cleaning on my summer break? Well, the first thing I tackled was the closet in my dressing room. If you remember from a previous post, my dressing room is were I have all my medal displays. You can see a picture of it HERE. 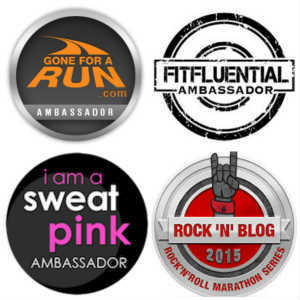 Just some of the virtual run medals I found. 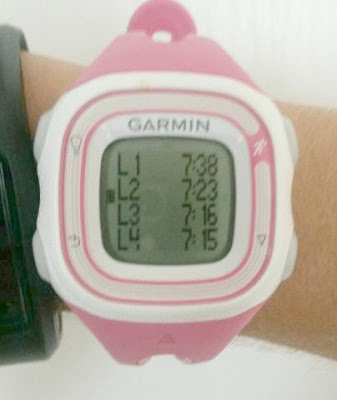 Monday-I had something going on for the day, so I made sure to get up early to get my run out of the way. I was up and out the door by 6 am to complete four miles. As much as it stinks getting up early. There is a sense of accomplishment when you are done before most people are even up. Tuesday- I had a three hour work meeting, then I had to go to work for the rest of the night. It was a long day, so unfortunately no run. Wednesday- I taught my first Body Pump class at a new gym. It was nice to see all the members very welcoming. I think it will be a great class. Thursday- I was hoping to go for a run before work, but when I woke up it was raining. And I have to say I was not at all disappointed. I was so sore from teaching my Body Pump class the day before since I haven’t taught it for a few weeks. By the time the weather cleared up, it was time to go to work, so another day without a run. Friday- By the time Friday came I was getting anxious by not running for three days, so I told my running buddy I wanted to do a long run. He was all about that, since he is in marathon training. I told him that I was going to be a little slow because I was still sore from Body Pump the other day. He said that was fine because he was sore from doing 20 miles the other day. Our plan was to do 10 miles. The first mile was brutal. I didn’t think I was going to be able to complete the run I set out to do. My quads were screaming! Luckily a few miles into it, they loosened up and felt ok. We ended up doing 11 miles. At the end of that run, we both looked at each other and said, “Glad that is over with”. 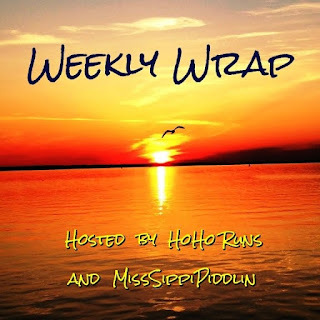 We will be linking up with Holly and Tricia for their weekly wrap! 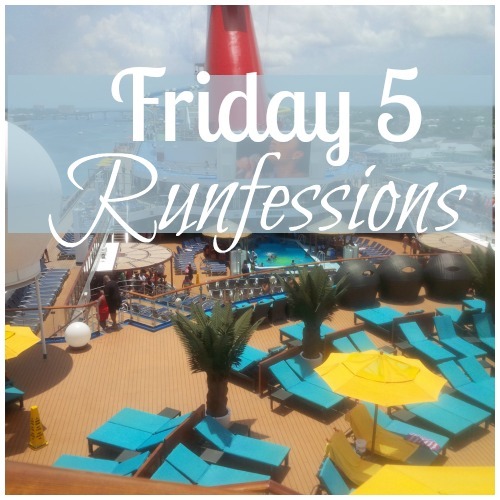 Last week was a bad week workout wise so of course I have quite a few things I can Runfess! I was on vacation for a majority of the week so I will blame that for my lack of workouts although I know that should not be an excuse. When is it JUST a Run? Do you remember when you did your first race? 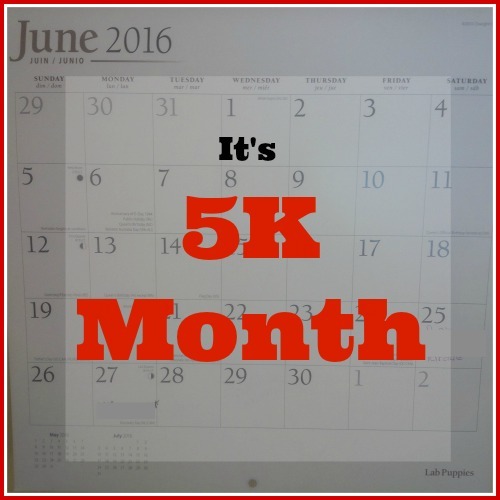 You may have worked your way up starting with a 5k, then a 10k, a half, and then a full. Or maybe you decided to start out big with completing a half or a full from the beginning. Either way, a race is an accomplishment in itself. Last week we talked about the type of people that we see out during our runs. 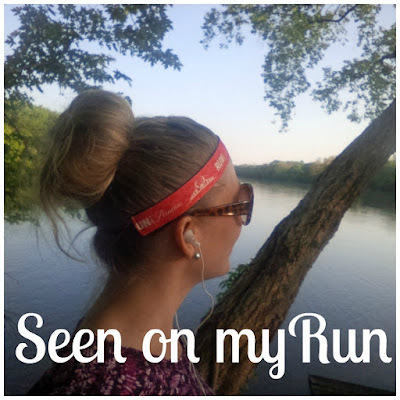 This week we're talking about the "things" we see along our run. 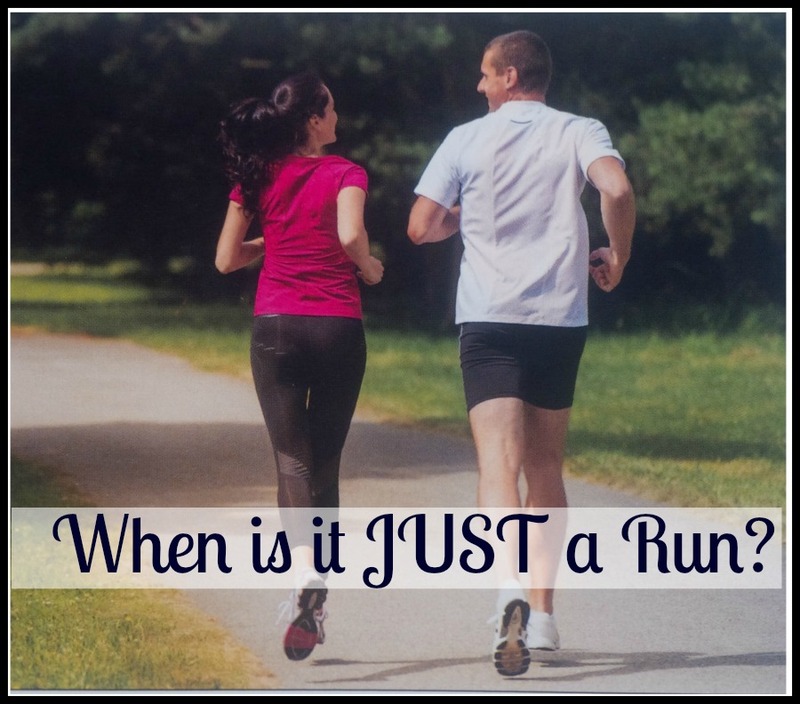 Do you ever feel guilty about not getting a run in? You have it planned and then life just gets in the way. I can attest to that lately. After working 12 hour shifts at work, running is the last thing I want to do. Even though I have not been getting my runs in that I’d like to, I still feel like I am getting enough activity in. I still manage to get at least 20,000 steps in on days at work when I do not run. So I guess I am doing okay. So my runs are taking a backseat. Do you feel when an area in life is not going the way you’d like, that another one suffers as well? That brings me to my second thing I am feeling guilty about, is my eating. Since I have been having no time for my runs, I have had no time to be cooking my meals either. I will sleep in until 10:30am and have to be to work by 12(I live 30 mins from work). So by the time I shower and get ready, I am running out the door. Dunkin Donuts drive through it is on the way to work. I get to work and there is never any time to eat. I may have a granola bar or pack of gummies, but that’s it. When I get off at 12 of course I am starving, and the only place that is open on the way home is Taco Bell Drive Thru. I know not the healthiest, but I am so hungry at the time and I do not want to make anything at home that I end up eating it on the drive home. This seems to be a vicious cycle for my 3-4 day stretch at work. Earlier this week and I could not even sleep in because I had an appointment in the morning. I actually woke up before my alarm(which always stinks), so I decided since I was up I should probably run, because if I don’t run now, I will not do it later because it will either be too hot or I won’t be able to pass up a text from my friend that wants to go to the beach. Getting it out of the way first thing is always the best. 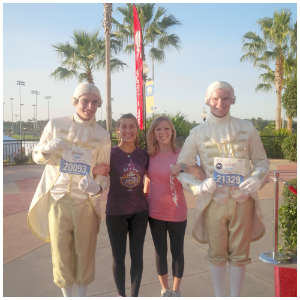 I thought my legs would feel really heavy for not running for a few days, but it was the complete opposite. I felt great and my legs felt very refreshed. I did 3 miles and felt like I could have continued longer had it not been for my appointment I had. After my appointment my friend did end up asking to go to the beach. I thought to myself, I am glad I ran earlier. We had a relaxing day at the beach then had a late lunch afterwards. I arrived home that evening and ended up doing another 4 miles with my running buddy, and then I had a salad for dinner. So even though I don’t keep up with my running and/or eating on days I work, I’d like to think that I do a good job on my days off. 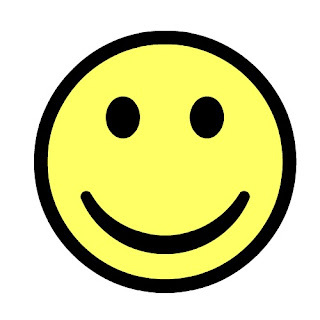 Besides, I am not training for anything right now, and as long as I keep a decent base I need to be happy with that. 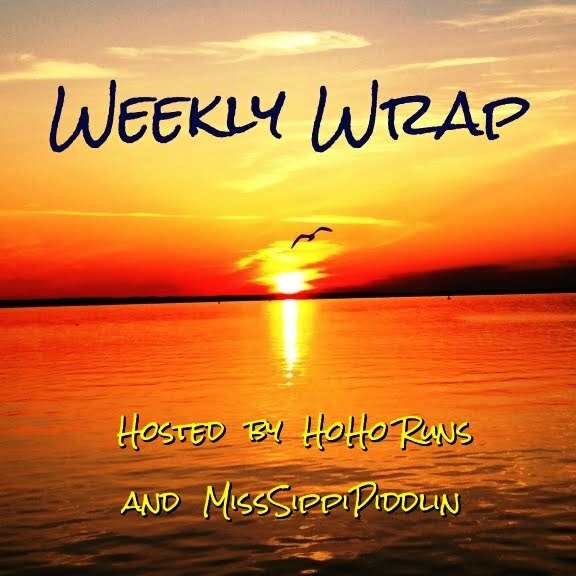 We are linking up with Holly and Tricia for the Weekly Wrap! 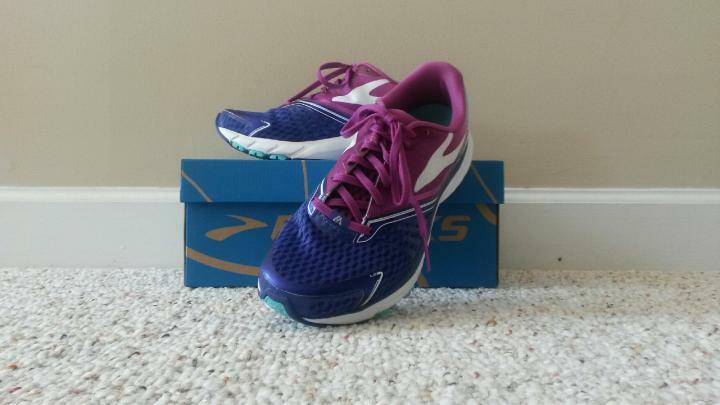 This Friday is about Favorites and my Brooks use to be a favorite but now I'm not so sure anymore. This past Saturday was the Relay For Life 5K . Of course my goal for any 5K is to finish in under 30 minutes but to be honest, I didn't have high hopes for this race because lets face it, I didn't train as well as I should have. What do you take notice to on your runs? One of the things we both take notice to the most is the other people we see on our runs. Here are a few stories from the both of us. 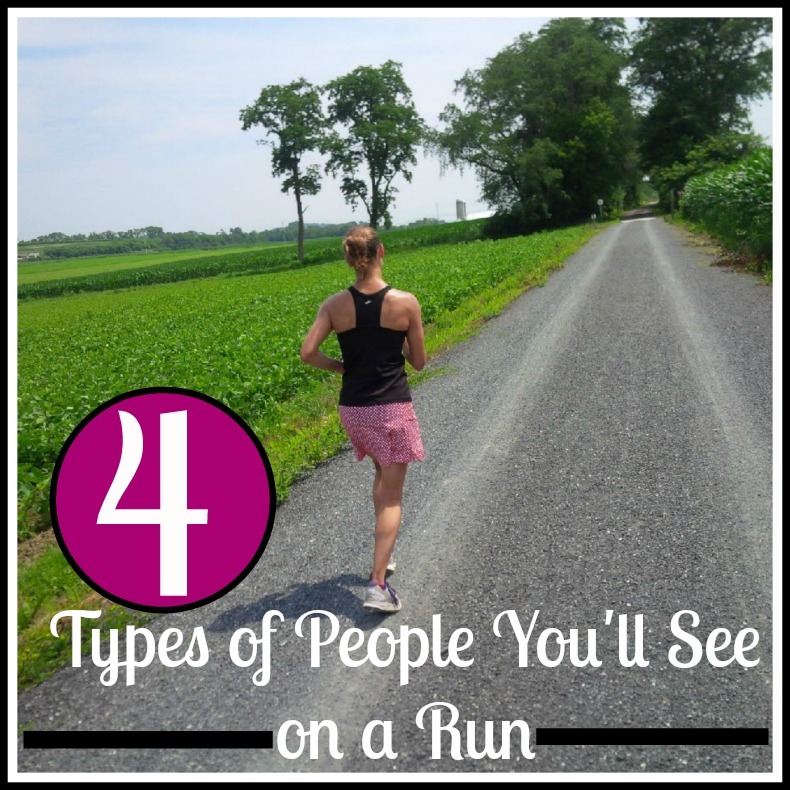 Labels: 4 types of people you see on a run. 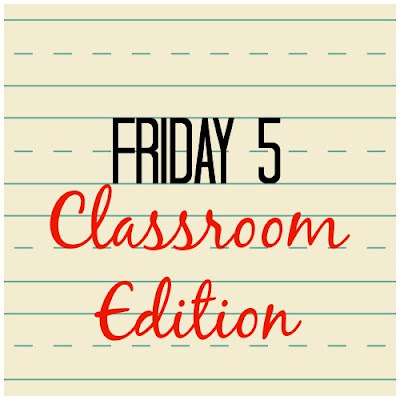 The other week I wrote a post about all the funny things I’ve heard from student’s during my time teaching. Teaching has definitely brought some smiles to my life. What I have never talked about here are some of the more challenging times I’ve had as a teacher. But just because they were challenging does not make them any less rewarding. It's been another glorious week here. I am officially on summer break and lots of exciting stuff has been happening so far! 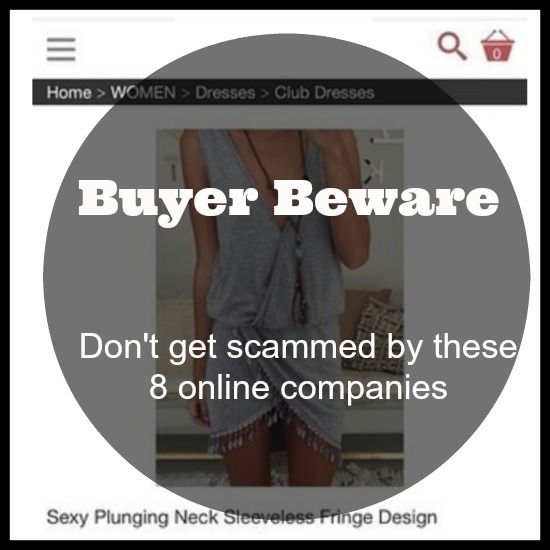 If you’ve spent any amount of time on social media than I’m sure you’ve come across those ads for discount fashion. Any time I pull up Facebook on my computer, my sidebar is full of ads for $12 dresses and swimsuits for $16.The stuff looks cute and for that price I admit I am intrigued. You've got to be kidding me..... Yup, that was the first thing that came out of my mouth when I opened an unassuming email yesterday afternoon. If you haven't heard the news already, you may have said the same thing. Let me explain. 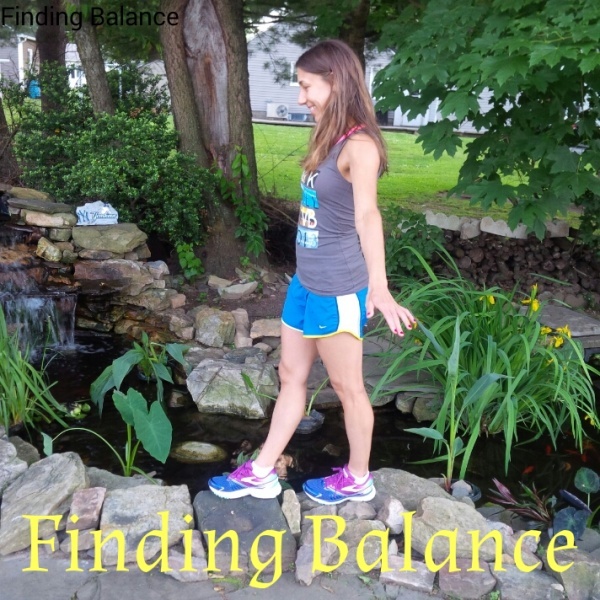 Do you have a hard time finding a balance between fitting your runs in and getting enough sleep? Lately I have been getting off work very late, so therefore have not been able to get up to get my long runs completed in the mornings. 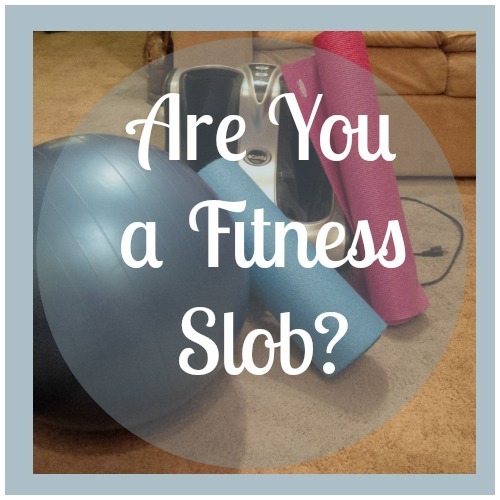 Are you a Fitness Slob? Okay, so this was something I was thinking about the other day. I enjoy a very neat and tidy house, a place for everything and everything in it's place. If you have been reading this blog for any amount of time, you know that I thrive on organization. Have you seen my closets? Isn't life grand? I am in full on Summer mode and am just loving it! Here are a few things from my week. 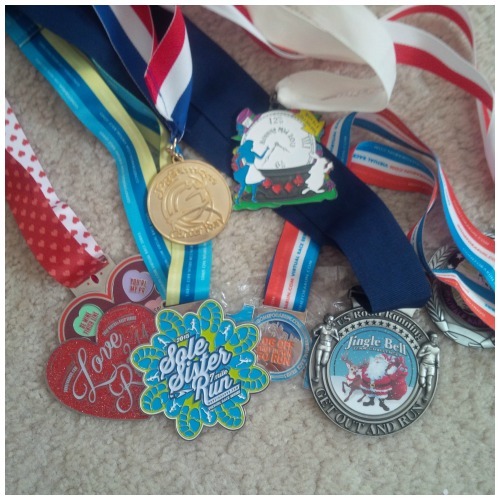 I decided on the 5K races I wanted to run for the first part of Summer. I DID NOT end up choosing the very hilly one for obvious reasons, but my friend did run it again. He came in at 33 or 34 minutes last year and this year he came in at 27 minutes so YAY for him! 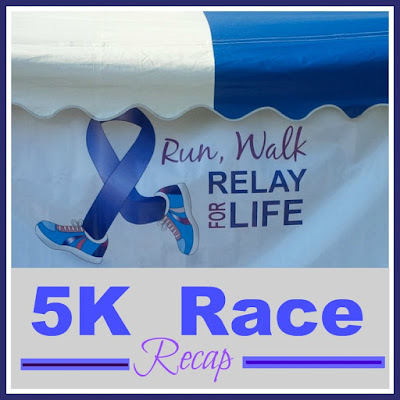 I DID decide on the one Relay for Life 5K (which is coming up THIS coming weekend) and the 4th of July 5k. I wanted to do both Relay for Life races but the one conflicts with something else I will be doing. I finally booked a vacation. It's coming up this month so I'm getting excited. should have eased into it . I was SO SORE afterwards. So that pretty much ruined my plans for running Friday night and Saturday. And to tell you the truth I'm still sore today but hoping to at least get a walk in or a short run. I need to step things up if I want to do half decent for the 5k this weekend. To encourage my return to running this summer, I received this in the mail. It was a gift from my sister and I love it. 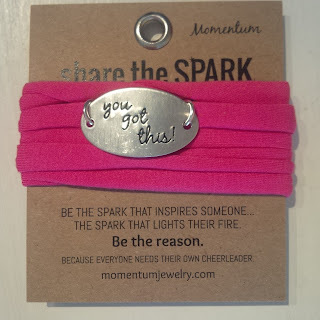 It's one of those motivational wraps and I'll for sure be wearing to the Relay for Life 5K this weekend. Oh, and one more thing. I DID go see the movie "ME before You". It was pretty accurate to the book although I felt like it was a "fast forward" version of the book which was actually okay. It was sad of course but the book had many more "emotional" scenes in it which the movie did not. When your legs are sore from lifting do you rest or keep pushing forward in the hopes to get your body use to it? We are linking up with Tricia and Holly for the Weekly Wrap. My goal for this summer was to stay local and to run some “smaller” races. By smaller I mean shorter distances like 5K’s and 10K’s. I haven’t run a timed 5K race in several years because I’ve been marathon training (or I’ve been injured). I don’t like to run timed 5Ks when I’m marathon training only because I am training for endurance and distance and I am not concentrating on speed, instead I am concentrating on being out on the road longer. 5K’s are of course about speed!